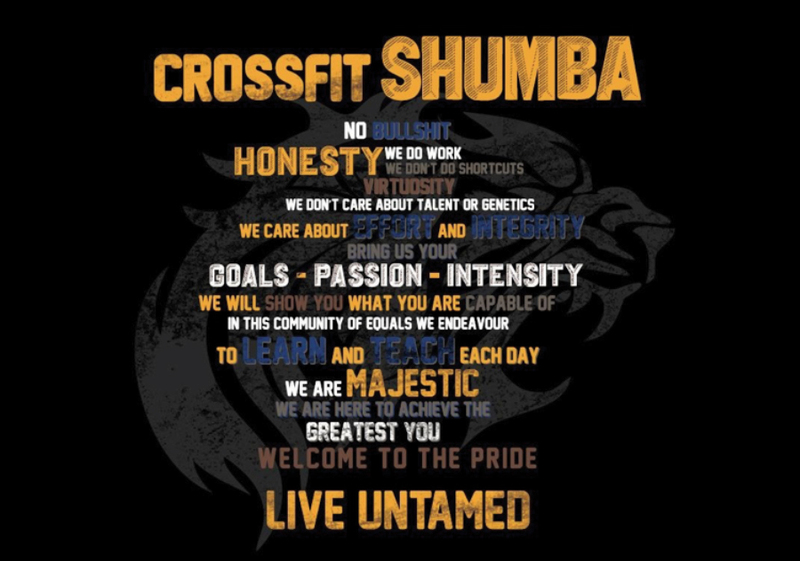 Who or "what" is CrossFit Shumba? 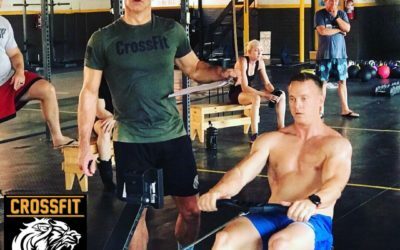 CrossFit Shumba is YOU! We are the average, everyday person. What sets us apart is that we have made the decision to no longer accept “existing” as an acceptable way to go through life. We choose instead, to challenge ourselves to complete tasks that drive us outside our comfort zone. To do things that scare us and challenge us to be more than what society would have us be. We do this, knowing that in CrossFit Shumba we are safe in the knowledge that the community is there to support us in our endeavours. 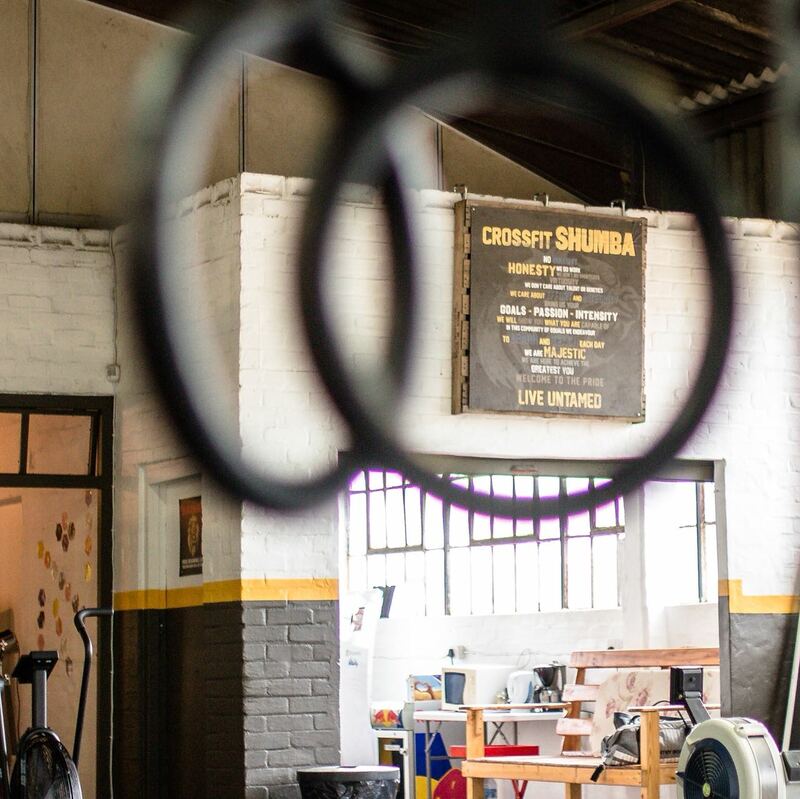 We do this knowing that at CrossFit Shumba we have the guidance and support from our coaches and community to achieve what we previously thought was not possible. We are a community. Join The Pride. As we stumble through daily life, we are bombarded with comparisons. 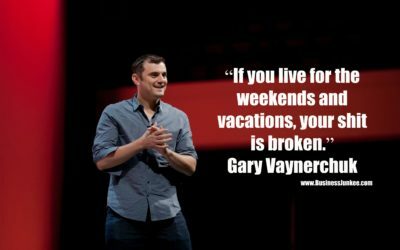 People’s success stories invade our daily lives. Cheat sheets on achieving perfection and success are peddled by people we know nothing about. Literally, we know nothing.